Explore democracy and citizenship through the power of story. 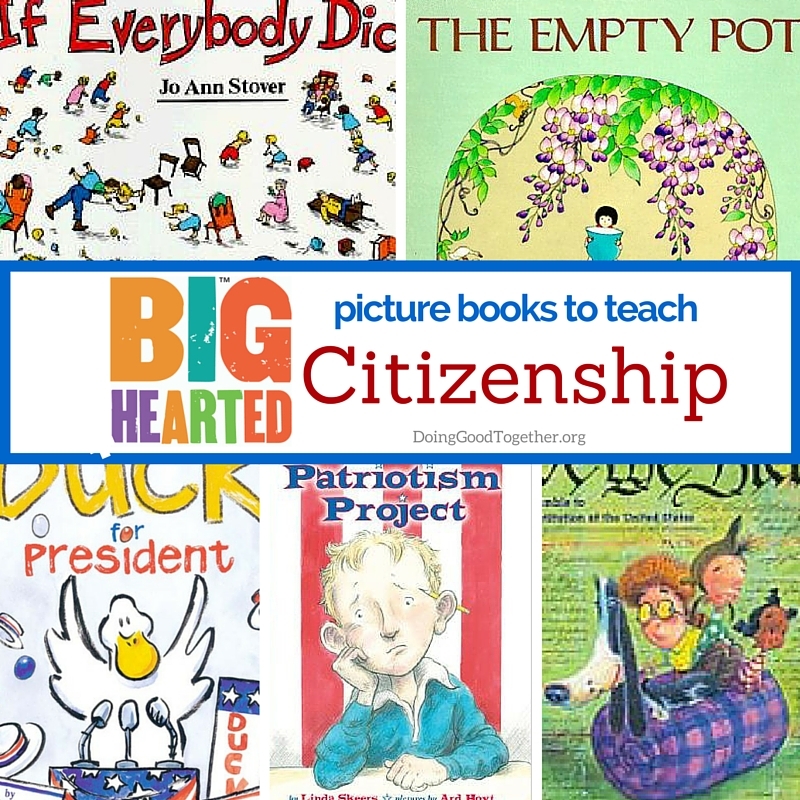 This growing list of stories will help your family talk about the meaning of good citizenship. If we live in a free country, can we do whatever we want, whenever we want? What does it mean to live in a community with others? What rules (laws) does a society need to run smoothly? What should we do if we notice something that is unfair in our community? Make a list of characteristics a good leader should have. 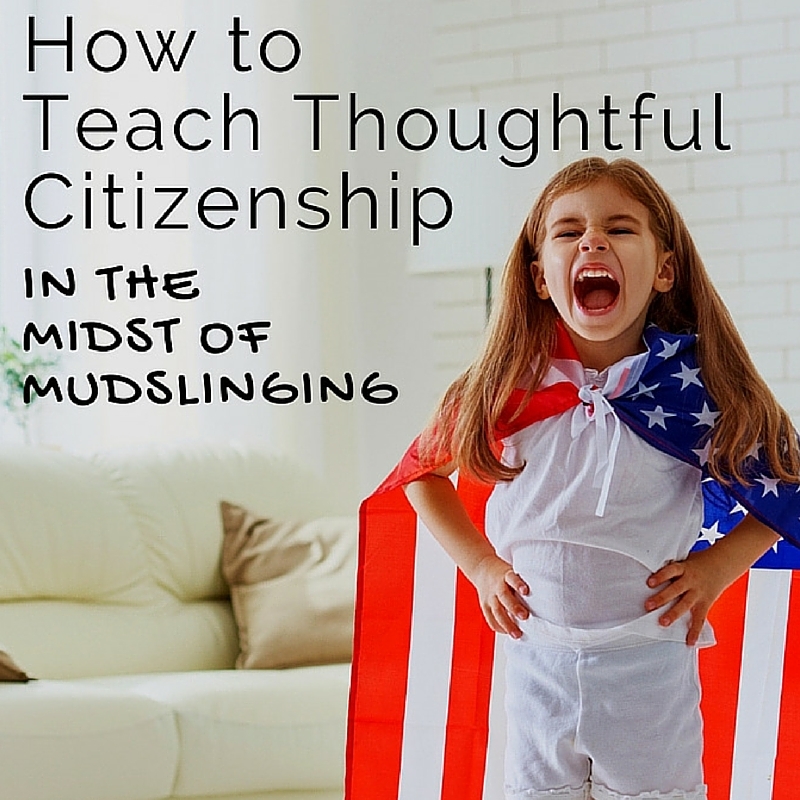 Make a list of the characteristics a good citizen should have. How are these lists the same? How are they different? Make a short list of things you, as a family, would like to change about your community, state, or country. What action could you take today to begin working toward those changes? This beautifully illustrated story is denser than most picture books and aimed at older elementary students, earning it a place on our chapter book list. Through the powerful memories of a one-hundred-year-old African American woman, readers are given a stunning and poetic view of this sweeping victory in American history. In this comic book, all aspects of the voting process are explained by dogs. The book includes a timeline of voter rights in American history and information on political parties. An introduction to the presidency and the executive branch of government. What would happen if a kid became the President of the United States? Find out in Dan Gutman’s story of Judson Moon, a sixth-grader whose exciting adventure into politics gives young readers a chance to ponder the rules of government and campaigning. This series originally debuted in 1984, and has since been updated and reworked to appeal to a modern audience. Great for grades seven and up, this earnest portrayal of a first family during a female presidency reveals as much about the American political system as it does about family bonds. Even better, it does all of this with countless laugh-out-loud moments. A simple guide to the workings of the U.S. government. 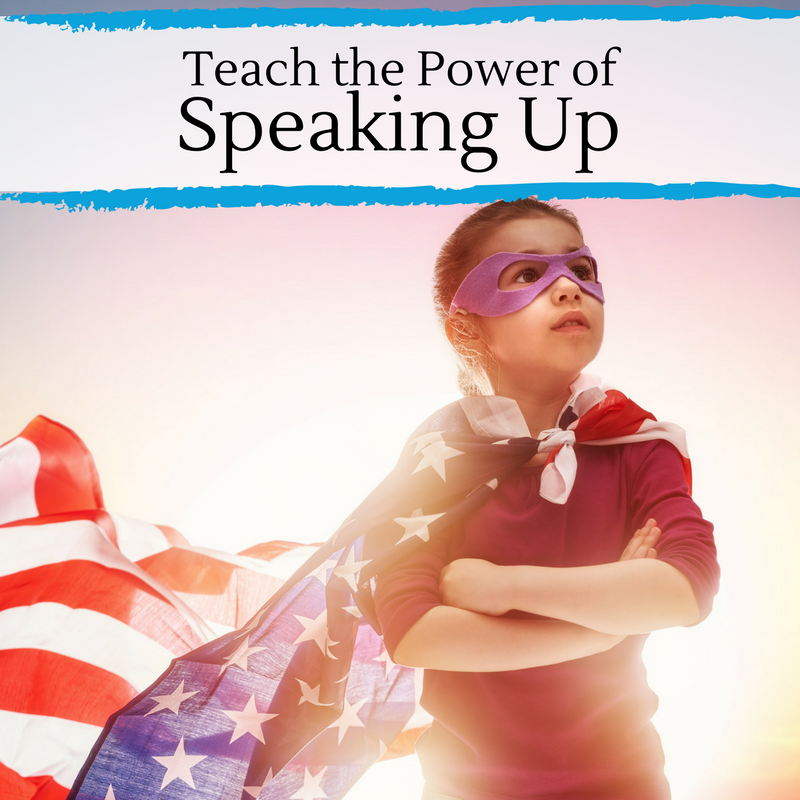 These books offer good information for students beginning to explore and understand the purposes and functions of different governmental systems. Trace the path that women have made in American politics and learn about their struggles and triumphs. Take a tour of the White House and learn about its rich history through stories and photographs. This biography of 19th century feminist Elizabeth Cady Stanton is a fun way to learn about the women’s suffrage movement and what it takes to stand up for what you believe in. Operation Yes by Sara Lewis Holmes. 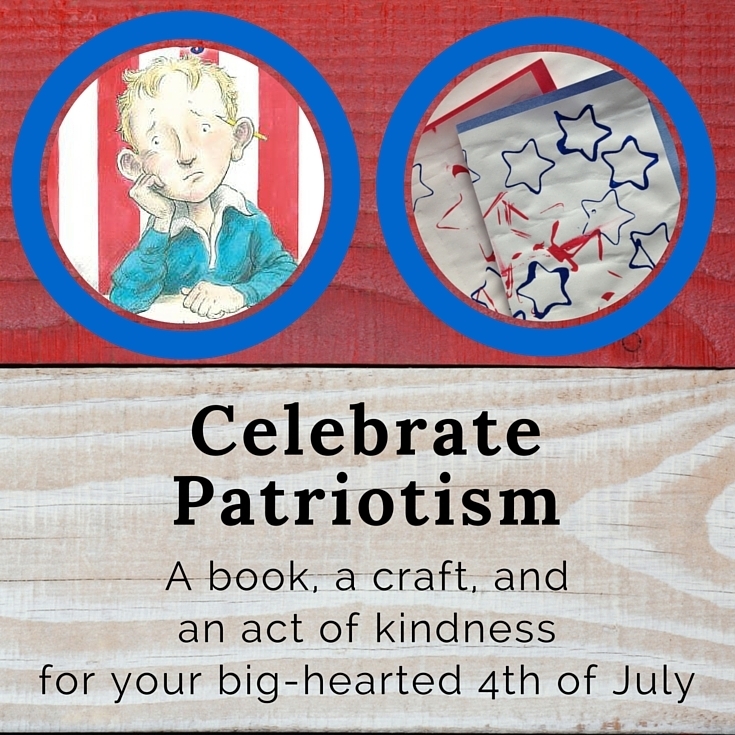 Set on an Air Force Base during the Iraq War, this inspiring story introduces readers to an inspiring teacher, a curious classroom, and ultimately, a nationwide fundraiser to support injured troops. Geared at teens, Declare Yourself was created by 55 actors, musicians, athletes, writers, and political figures to demonstrate the importance of voting to young people. Contributors include Alice Walker, Maya Angelou, and America Ferrera. In this Newbery Honor Book, one ninth grader’s seemingly small act of rebellion leads to an epic battle between his parents and his school, which ultimately causes scandal across the nation. The unique format of this book – as a collection of newspaper articles, journal entries, and letters –make it fun to read, and it is sure to spark a meaningful conversation about honesty as well as over-reaction. An in-depth look at the entire text of the U. S. Constitution, annotated with detailed explanations of its terms and contents. Each Amendment and Article is accompanied by sidebar material on the history of its application, including profiles of important Supreme Court cases, texts of related primary source documents, and contemporary news articles. Double page timelines for several of the Articles and all the Amendments highlight important events and legal cases. Or check out these projects to practice active citizenship and advocate for issues you care about.